Join our Royal Club and treat yourself with special bonuses, amazing games, royal rewards and exclusives promotions. At Casinsi you’ll find all the most popular slot, casino, scratch card, instant and live casino games from the top providers in the industry! Royal Welcome Bonus up to € 200 + 100 welcome spins. Earn Royal rewards by becoming a Casinsi player. We believe that our Royal players should profit immediately when joining our casino which is why we offer all new players as much as up to € 200 Euro Plus 100 Free spins when they register with Casinsi. This exceptional offer is available to you now, don't miss out! Casinsi Casino rolls out the red carpet for its Royal Players. 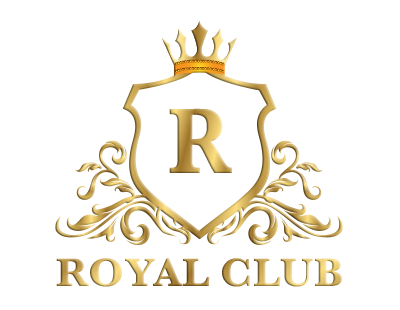 Our Royal rewards exceed the standard casino offers so royal players can look forward to more free spins, credits and bonuses as well as exclusive promotions. Open the door to your Royal gaming experiences now.